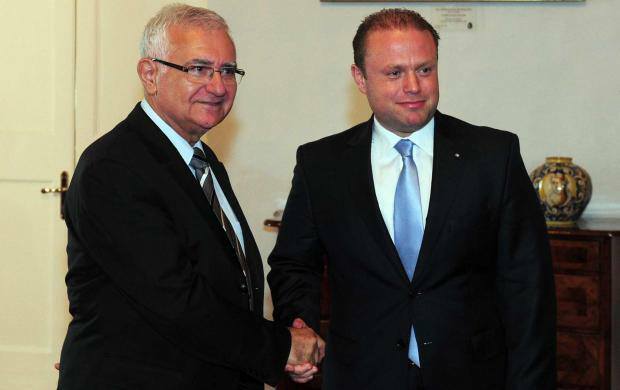 When John Dalli’s wife died suddenly a few weeks ago, it was reported that he was in Dubai and had to take the next flight back. Now my sources tell me that he is at present on flight EK749 which left Malta at 1645 hours for Dubai. When is enough going to be enough for these #corrupthamalli?